When it comes to dealing with severe tooth decay, conservative approaches such as practicing good oral hygiene or having a filling placed over your decayed tooth might not be the best available options. But that’s not to say that you have to resort to an invasive alternative like tooth extraction. 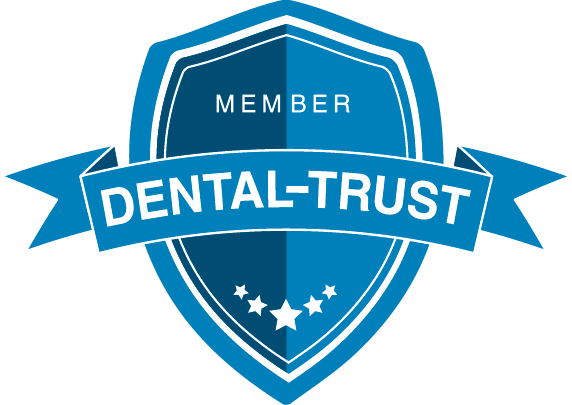 On the contrary, you can safeguard your dental health while keeping all of your teeth firmly in place thanks to a procedure known as endodontic therapy. To obtain a good grasp of endodontic therapy, you may refer to the facts that we have provided below. Endodontic therapy, also known as root canal treatment, is a procedure in dentistry that entails taking your decayed tooth’s pulp out and cleaning and sealing the canals of that tooth. What is the procedure involved in endodontic therapy? In administering endodontic therapy, your dentist first checks how badly damaged your affected tooth is by taking X-rays of it. He then proceeds to applying a local anesthetic to your tooth and the area surrounding it. After numbing your tooth, your dentist places a sheet of rubber around it to prevent your saliva from possibly wetting it. As soon as your dentist is done preparing your tooth, he drills an access hole into it and removes the pulp using small dental instruments. Once the pulp is out, your dentist clears your tooth’s canals of all bacteria. When there are no more traces of bacteria on the canals, your dentist uses a sealer paste and rubber compound to seal them. Upon sealing the canals, your dentist places a filling over the hole on your tooth. Finally, to keep your tooth from sustaining any damages in the future, your dentist covers it with a crown. How long does an endodontically treated tooth last? With the proper care, an endodontically treated tooth can last just as long as natural teeth. 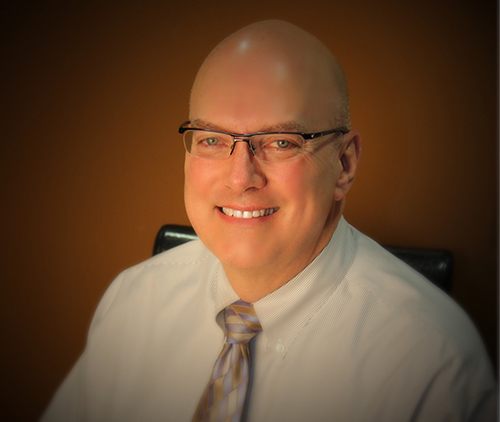 For additional information on endodontic therapy, you may visit Indiana top cosmetic dentist Dr. David Smith here at our Carmel, Indiana dental clinic. 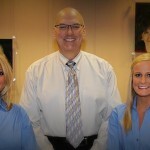 You may also schedule an appointment with him by calling 317-451-4050 or accomplishing our patient form.